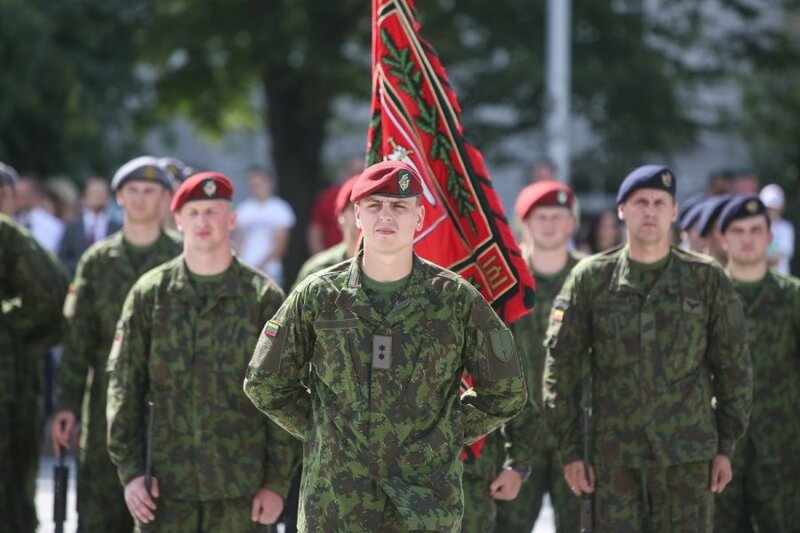 The Lithuanian Government has authorised the Armed Forces to apply public procurement exemptions to acquire infantry fighting vehicles. Supplying military units with infantry fighting vehicles is one of the primary measures ensuring implementation of national and collective NATO defence plans. Purchase procedures will include sharing information with manufacturers about combat and technical possibilities of vehicles as well as control and command systems of combat units. Purchase of infantry fighting vehicles is one of measures to modernise and strengthen the Land Force and implement the mechanisation programme. In the first stage of the mechanisation programme, which is scheduled to last until 2020, it is planned to supply two battalions of the Mechanised Infantry Brigade Iron Wolf with infantry fighting vehicles. In July, the Ministry of National Defence sent letters to nine manufacturers asking for information about wheeled infantry fighting vehicles. Manufacturers were asked to submit information by mid-October while purchase agreements should be signed in 2015.